“The enemy of my enemy, is my friend.” That proverb seems fitting for the new Bing partnership Apple announced today, which sees Microsoft’s lackluster search engine tapped as the default search engine for the snarky digital assistant Siri. Of course, the news won’t surprise anyone who has been paying attention to the tech world. Between their ongoign patent war, and head-to-head competition with Android, Apple has been trying to distance itself from Google for a while now. 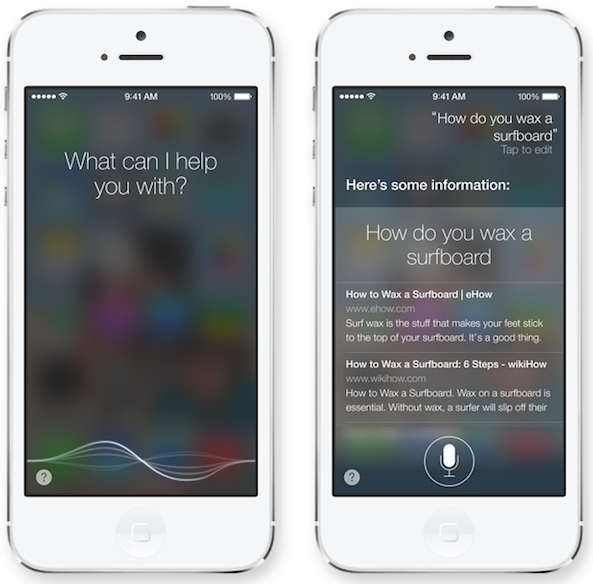 “Starting this fall with iOS 7, Bing will power Siri’s new integrated web search. When users ask Siri a question either the specific answer or web search links will now be delivered automatically so users can find information even faster. 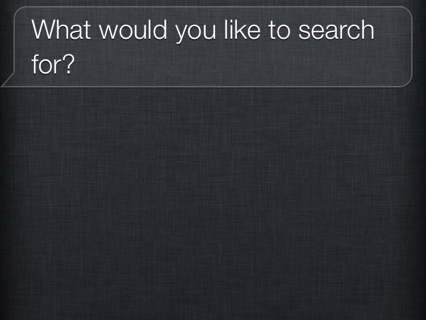 Though I’d [obviously] rather see Google search results integrated into Siri, I don’t think the Bing deal is a bad thing. The more resources the digital assistant can pull from to answer your queries and requests, the more useful the feature will be. 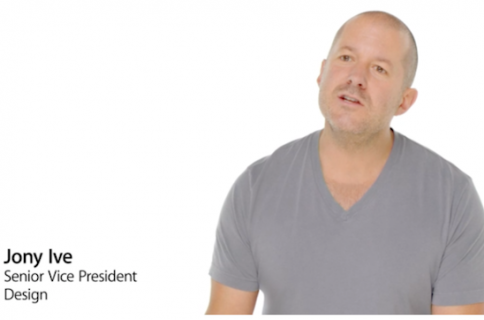 It’ll be interesting to see what happens in mobile Safari. For the moment, Google is still the default search engine there, and I believe the two have a long-standing deal in place for that. But folks thought they had a long-standing deal for Maps too.